The dilemma facing European Governments in preventing lone actor terrorism is enormous. 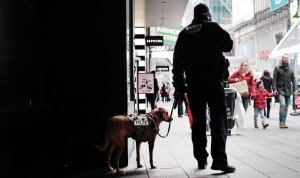 The ‘lone wolf’ model of attack poses a new challenge for law enforcement and counter terrorism professionals across the EU. Addressing the collected media at an Interpol conference in May 2018, Assistant Commissioner Michael O’Sullivan stated, “Lone Wolf attacks are probably the greatest concern for all police and security services throughout Europe. It is a concern for us,” acknowledging the fact, that Ireland is not immune from someone carrying out such an attack here. Due to their nature, these type of attacks are a nightmare for police, as they are much harder to predict and extremely difficult to stop. 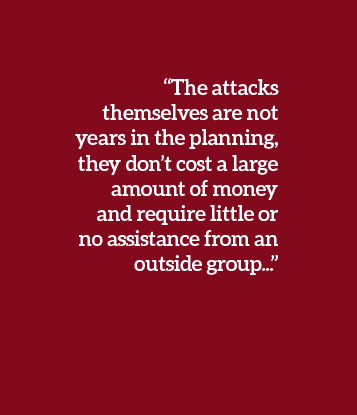 The attacks themselves are not years in the planning, they don’t cost a large amount of money and require little or no assistance from an outside group. The lone actor themselves can go from contemplating an attack to carrying it out in a very short space of time. The rudimentary tactics and weapons involved, such as ramming a car into a heavily pedestrianised area and then stabbing innocent passers-by, requires no training, just a willingness to kill and, quite possibly, die for your beliefs. 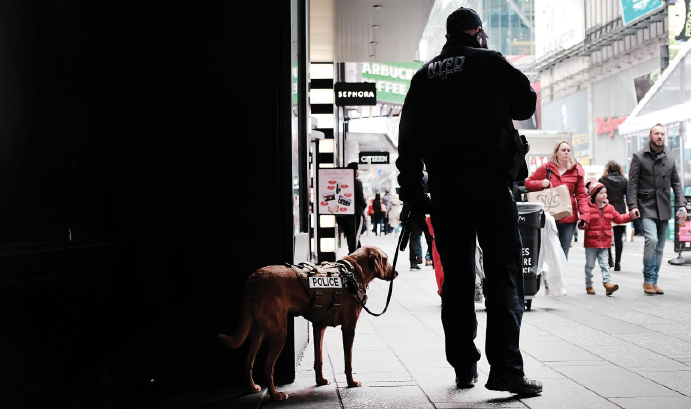 The lone wolf model provides the opportunity for anyone to engage in terrorism. In April 2017, police in the UK arrested ‘would be’ jihadist, Khalid Ali, carrying a number of knives moments before he was to carry out an attack. The targets at the time were Westminster and Downing Street. While police operations like this prove that strikes can be stopped, it is the unenviable truth that not all will be. The sheer volume and spectrum of lone actor threats facing intelligence analysts and security services across Europe allows for the potential that someone will evade detection. Internet-driven, self-radicalisation is an increasing cause of alarm for societies also. Lone actors will often explore extremist media, such as videos or internet propaganda to draw inspiration in preparation of carrying out their attacks. Many will post their intentions on some form of social network platform before striking. This however, can lead to some exposure which affords intelligence officers the opportunity to engage with social media outlets in an effort to stop attacks. As such, lone actor terrorist attacks do not take place in a vacuum. Invariably, the attackers will need to get their narrative across. They need to tell their story, to be ‘understood.’ This may involve confiding in someone close to them what they are planning, or posting, some form of video message online. Terrorism expert Peter Neumann describes this occurrence as ‘leakage’. Lone actors are often linked to their communities and tend to create ideologies borne out of their own personal frustrations or resentments. Family members and friends will more than likely be the first to recognise if something has changed in an individual’s habits or personality; long before police or security services. Therefore, it is imperative that actions are taken ahead of time to gain their trust. 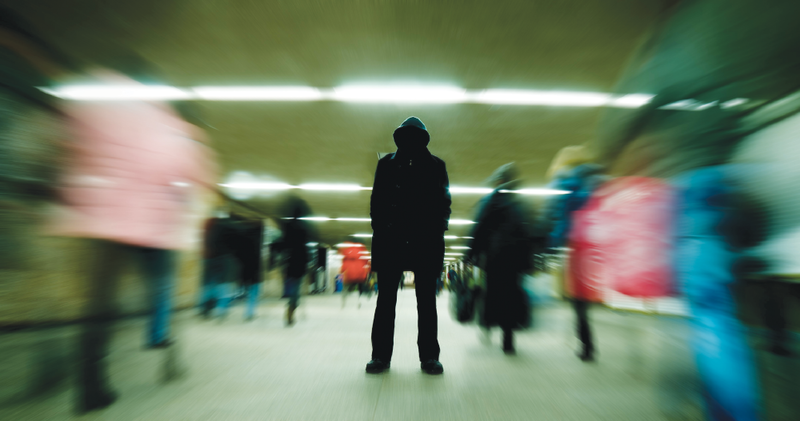 Making communities the ‘eyes and ears’ on the frontline in combatting radicalisation is key. With this in mind, it is vitally important that some form of inter-agency approach takes place to counter these types of attacks. This may involve police, social workers, medical practitioners, teachers, etc. Anyone that may be in a position close to someone in danger of being radicalised or susceptible to extremist ideas. The ‘Prevent’ programme in the UK is one such model being utilised by law enforcement. We need to make local communities comfortable in dealing with the police, especially communities where the risk of radicalisation is greater. 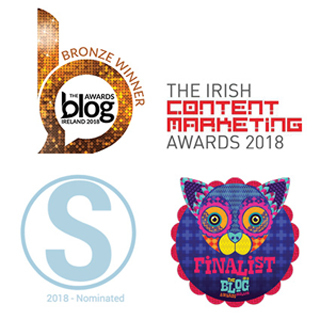 This may include outreach programmes, involving community gardaí or employing thought leaders in the ‘at risk’ communities, who have the moral legitimacy to challenge extremist ideas amongst young people. The establishment in 2016 of the Armed Support Unit in the DMR has given An Garda Síochána the capability to respond effectively to this type of attack within minutes. The presence of heavily armed, tactical firearms units on the streets of Dublin is now a necessity driven by the nature of the prevailing methods being utilised by terror groups and individuals alike. Authorities, working with communities, have a real chance in stopping large scale terrorist attacks. However, it is the ‘lone wolf’ attack that will continue to be the threat for the foreseeable future. Garda Jeff Kenny is a member of the Armed Support Unit, DMR. He was previously attached to Counter Terrorism-Domestic, SDU. He holds a Diploma in Terrorism and International Security studies, a Certificate in Terrorism and Counter-terrorism, Georgetown University and a Certificate in Islamic Studies from the University of Exeter.